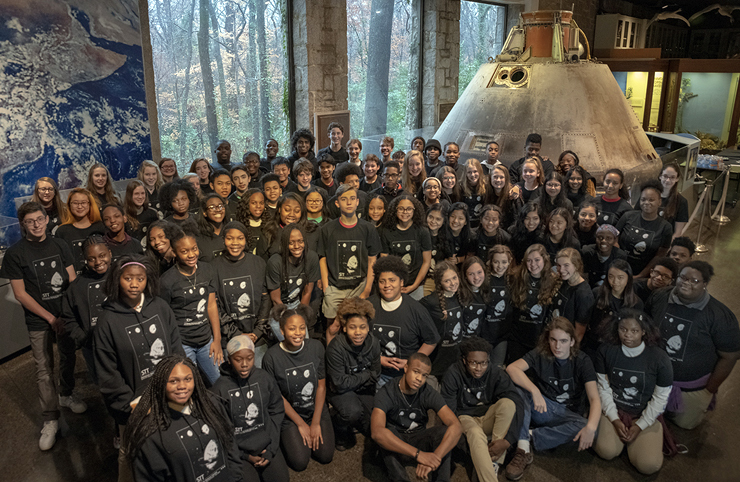 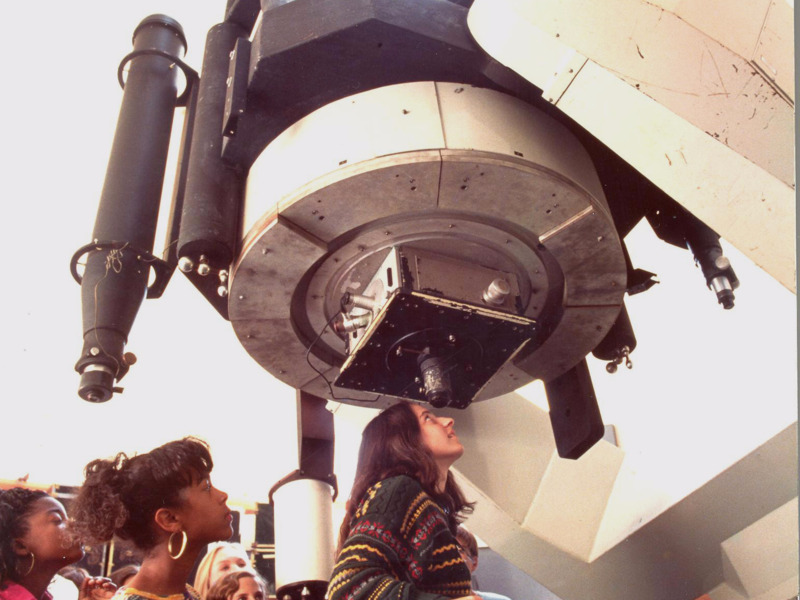 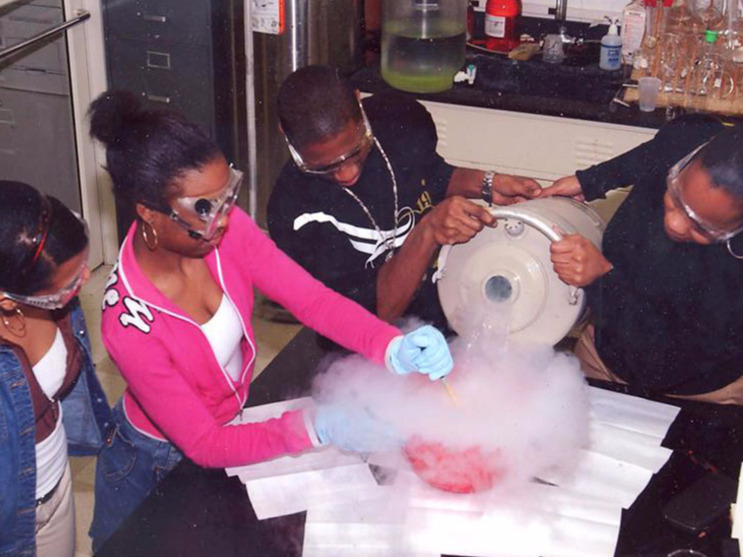 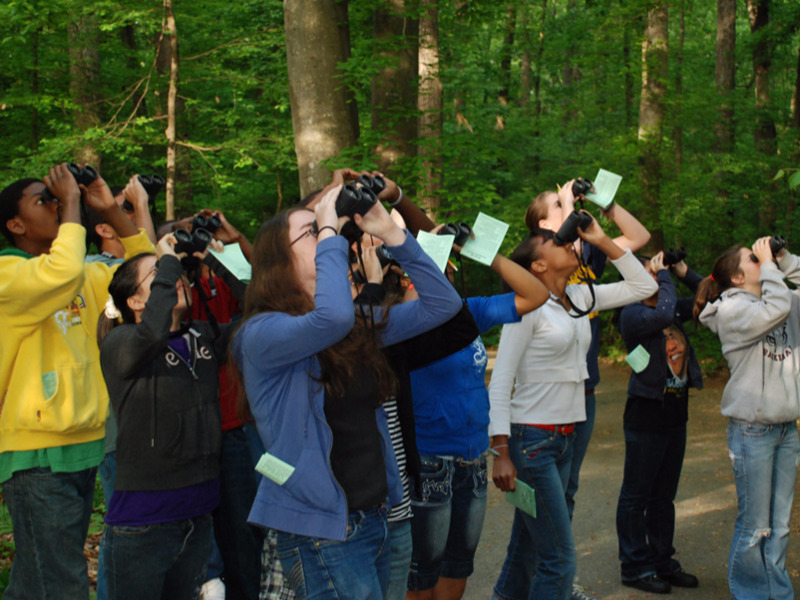 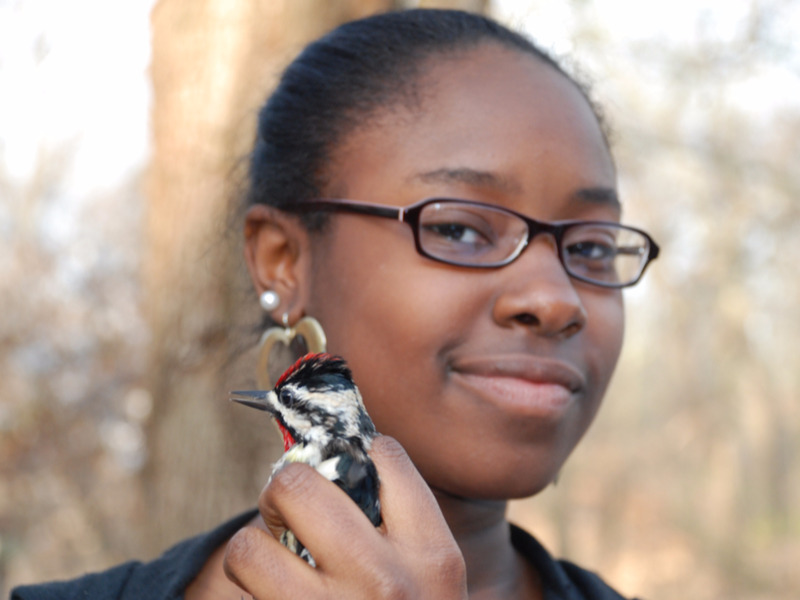 The Scientific Tools and Techniques Program (STT) at Fernbank Science Center is a semester-long course designed to familiarize students with the tools and techniques of scientific inquiry. 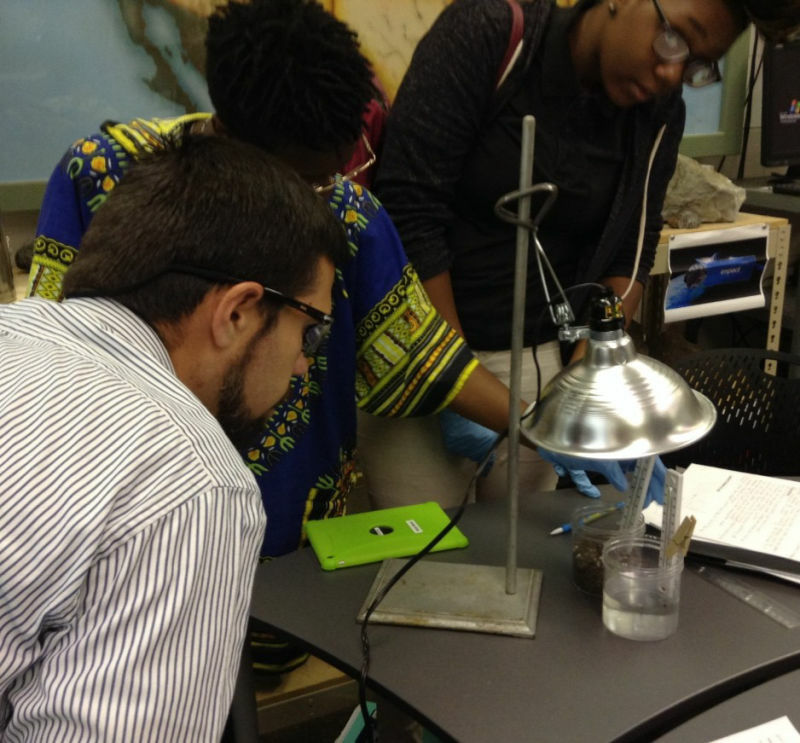 STT students practice problem-solving skills utilizing a fully integrated science curriculum. 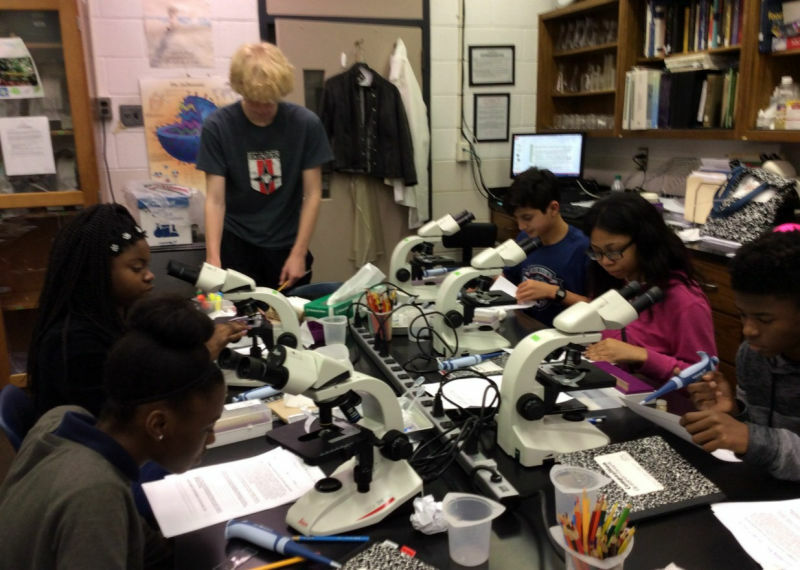 Through laboratory and field work, students explore all aspects of science, gaining a better understanding and a greater appreciation for the scientific process. 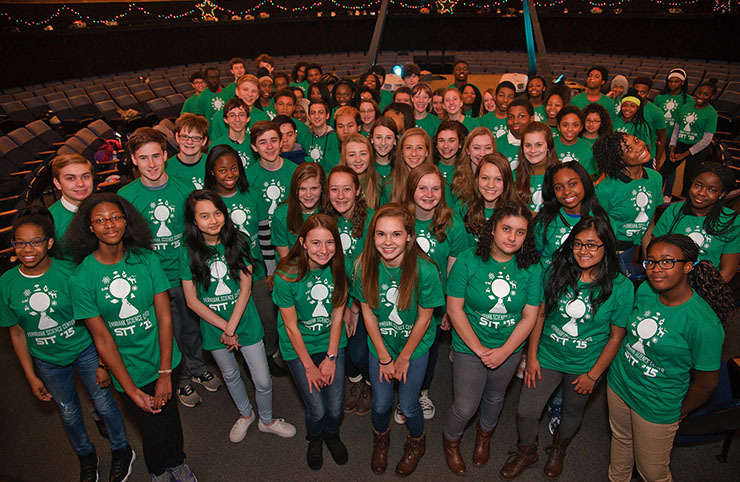 Students attend STT for one semeter during their 9th grade year and earn credit in Biology and Environmental Science. 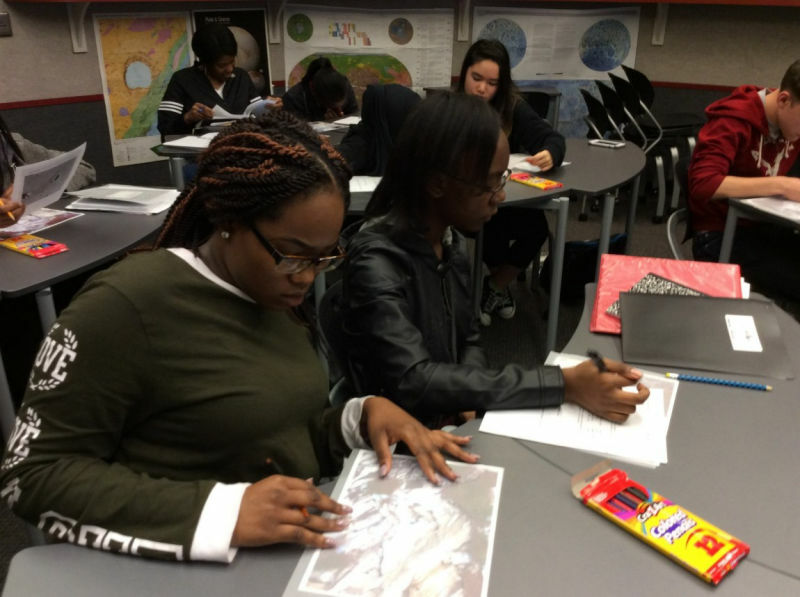 All curriculum is aligned to the Georgia Standards of Excellence. 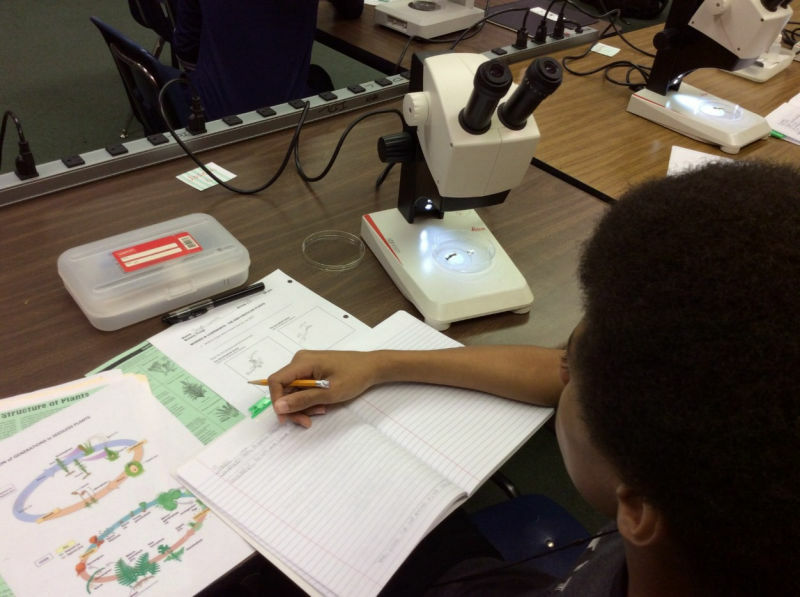 Students attending STT are well prepared for the Georgia End-of-Course Test (EOC) in biology. 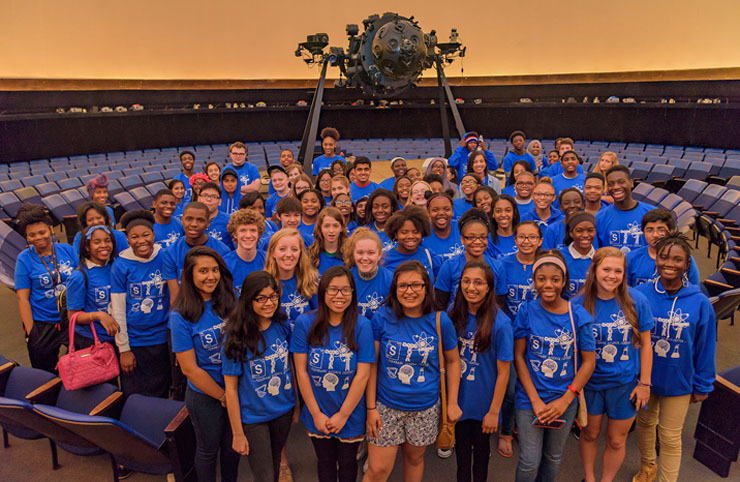 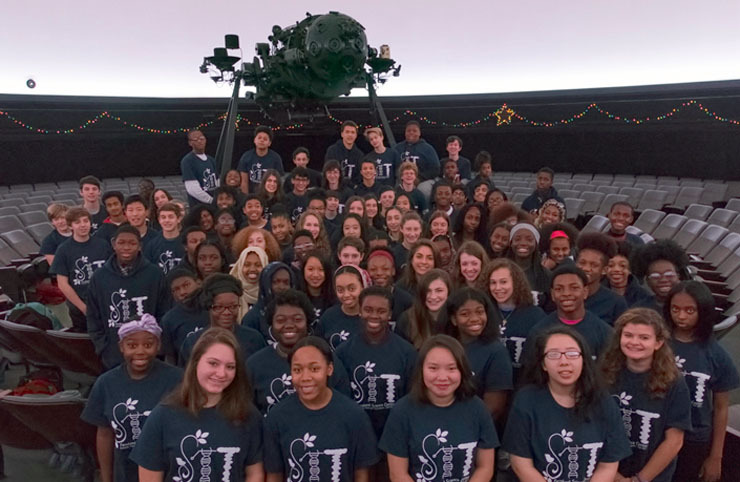 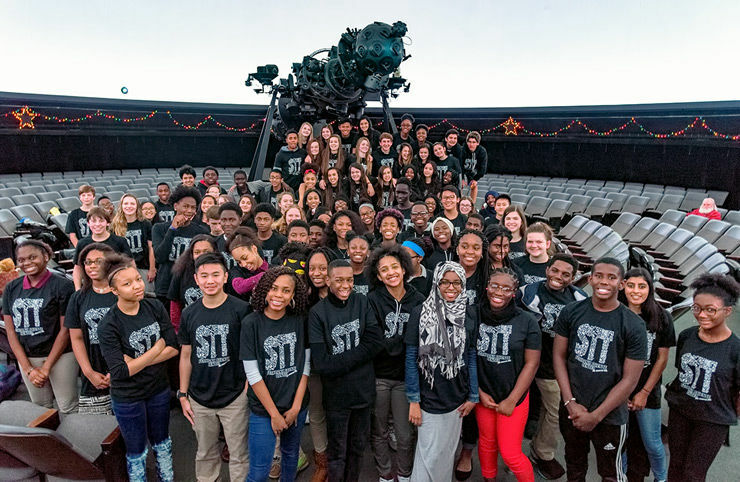 Students attend STT at Fernbank Science Center from 8:00 to 11:00 AM each day of the semester. 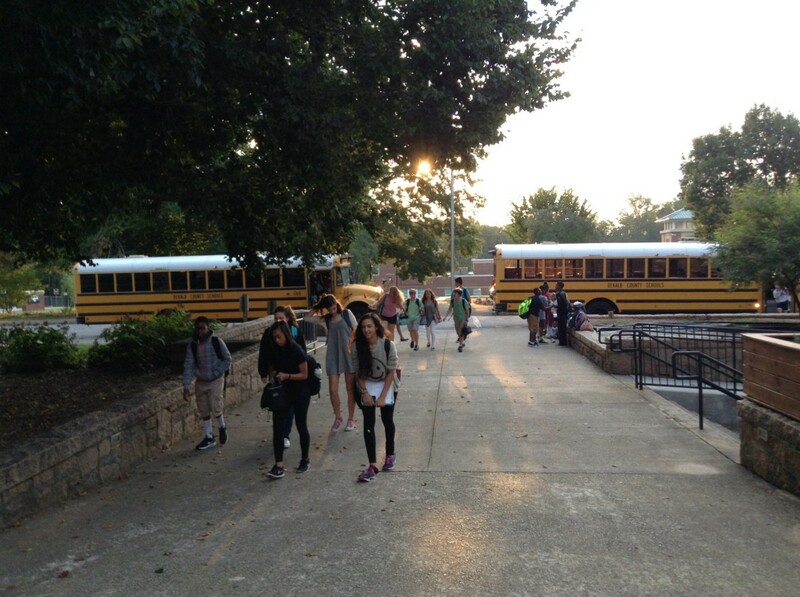 Transportation is provided free of charge. 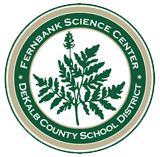 Students will be transported each day on a DeKalb County school bus directly from their neighborhood to Fernbank Science Center arriving by 8:00 AM. 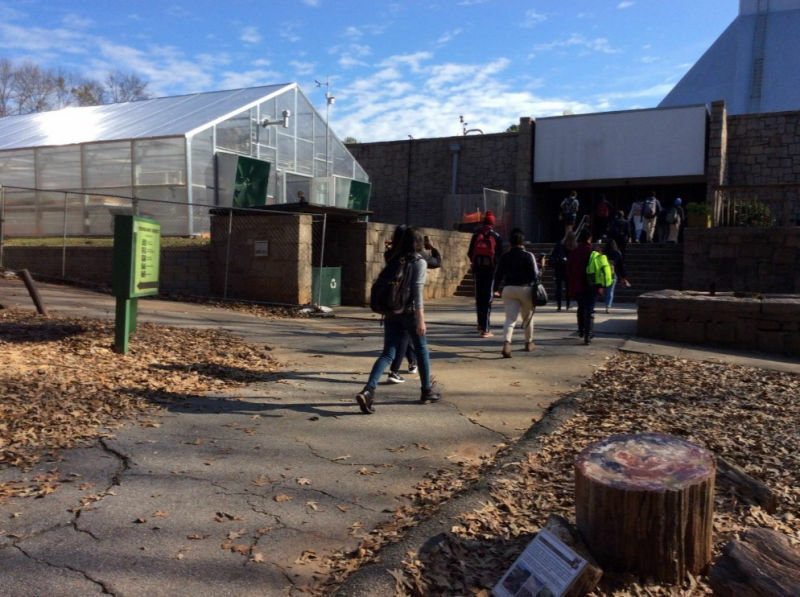 Students will be transported from Fernbank Science Center to their home school each day, leaving the center at 11:00 AM. 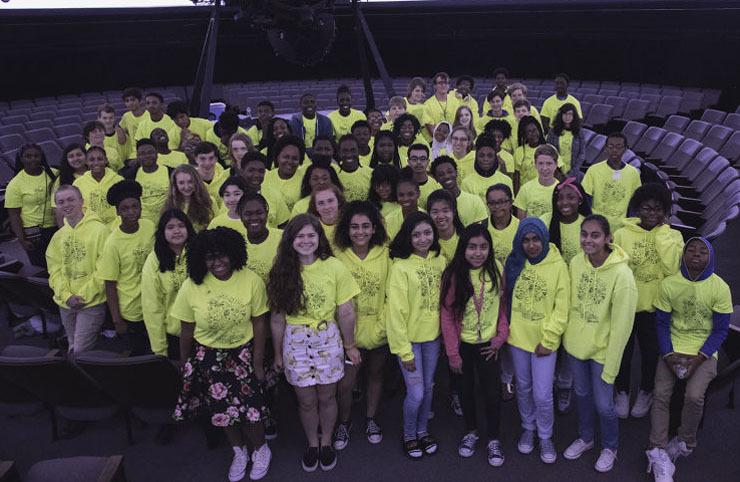 The program is free of charge and is open to any student that will attend a DeKalb County School for 9th grade..
Students apply through a DeKalb County Middle School in the Spring of their eighth grade year. 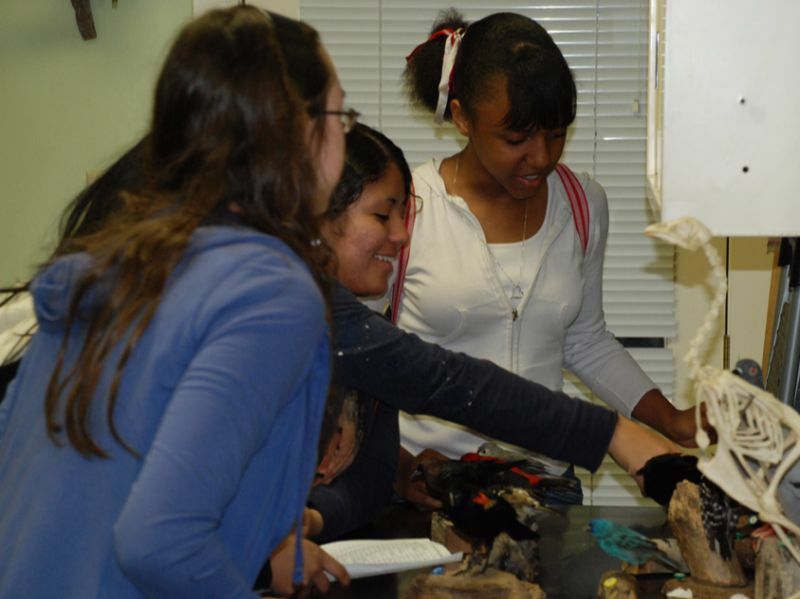 The middle schools handle all applications and make all selections. 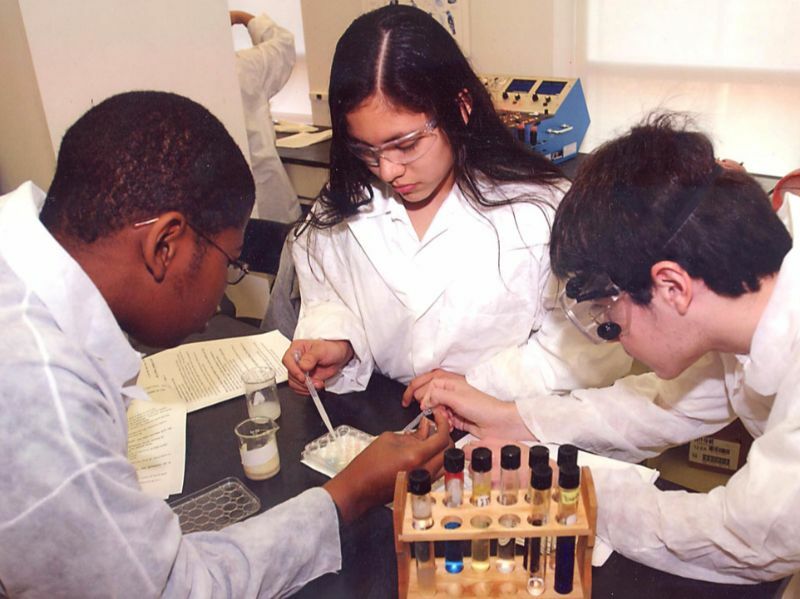 Selection criteria is based on grades, teacher recommendations and student interest in science. Applications are submitted to the middle school, not to Fernbank Science Center. The deadline for submitting application materials are set by the individual schools. 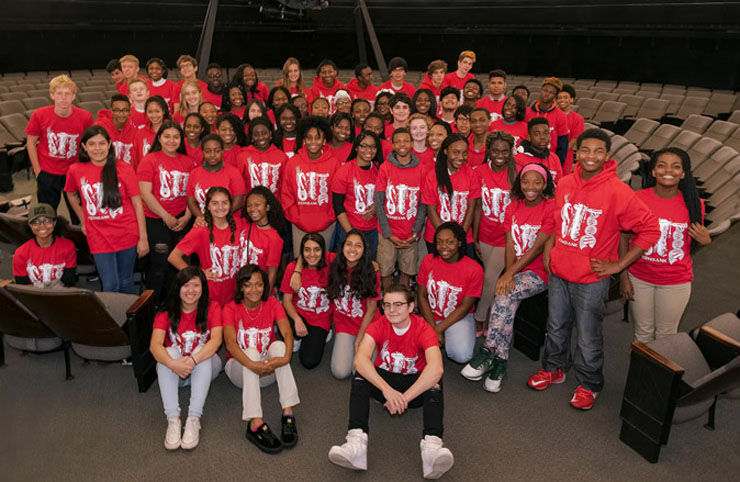 For specific information about the application process please contact your middle school counselor. For general questions about the program please call the STT office at 678-874-7107.